2. Unless otherwise stated on air all contestants must be over 18 years of age. 3. Unless otherwise stated on air contestants can enter each Love 80s Radio competition only once. 4. Unless otherwise stated on air all contestants chosen are those who have called the station during the competition period and are chosen at random by the presenter in line with the advertised promotion of the competition. 5. The competition will run until the competition has been completed, this will be advertised on air. Love 80s Radio reserves the right not to give away any prize if no winner is found. 6. Unless otherwise stated on air, there is only one prize per competition and all prizes are offered in good faith. It is recognized that at times genuine mistakes can occur. If a mistake has occurred, then the management, in its sole discretion can either award the prize to the person(s) who in their view was the original winner of the competition or alternately ask the contestants to play again on a ‘head to head’ basis. When instances like this occur, Love 80s Radio will not provide a runner up prize. 7. 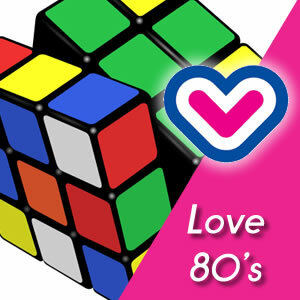 Prizes offered by Love 80s Radio are in most cases provided to the company by a third party or sponsor. 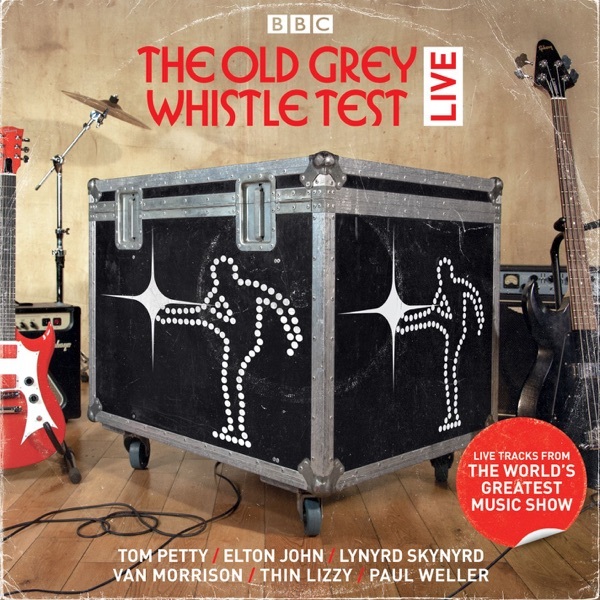 At the end of the competition the liability passes from Love 80s Radio to the sponsor for the deliverance of the prize offered. If the sponsor or third party thereafter cannot deliver the product or prize due to liquidation or similar, Love 80s Radio IS NOT liable for its provision. 8. Employees,relatives and partners of Love 80s Radio or any of the co-sponsors of the competition are not eligible to enter this competition. 9. 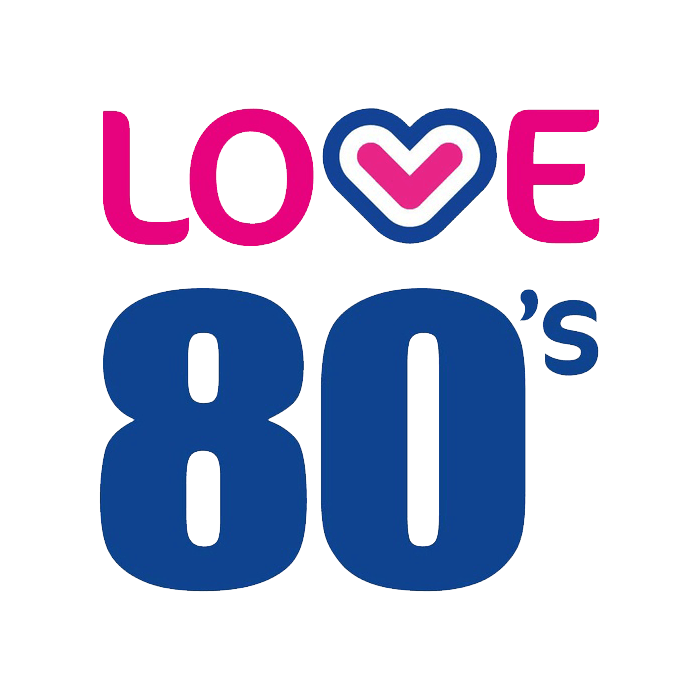 Love 80s Radio reserves the right to alter or amend these rules at any time and to suspend the competition or cancel the competition at any time. 11.. Unless otherwise stated on air there is no cash alternative to the advertised prizes and any prize is strictly non-transferable. 12. Failure to gain access to competitions due to technical difficulties engaged phone lines or for any other reason is not the responsibility of Love 80s Radio . 13. Copyright in the on-air broadcast and any photographs or images or audio of winners remains the property of Love 80s Radio . 14. By entering competitions all contestants agree to be used in publicity, on air promotion and by any means deemed fit for the promotion of the station. 15. No person or members of their immediate family who has won a competition which has a deemed value in excess of £500 is eligible to enter another ‘major’ station promotion for a period of six months. We reserve the right to invalidate any prize found to be in breach of the above condition. 16. No person or members of their immediate family who has won any competition with a value less than £500 is eligible to enter another station promotion for a period of 30 days. . We reserve the right to invalidate any prize found to be in breach of the above condition. 17. No correspondence will be entered into regarding competitions. The Love 80s Radio representative decision is final. 18. Any contestant entering competitions on Love 80s Radio giving false or misleading information will be disqualified and any prizes won will be withdrawn. This includes, but is not limited to, name, address, telephone numbers and details of previously won prizes. 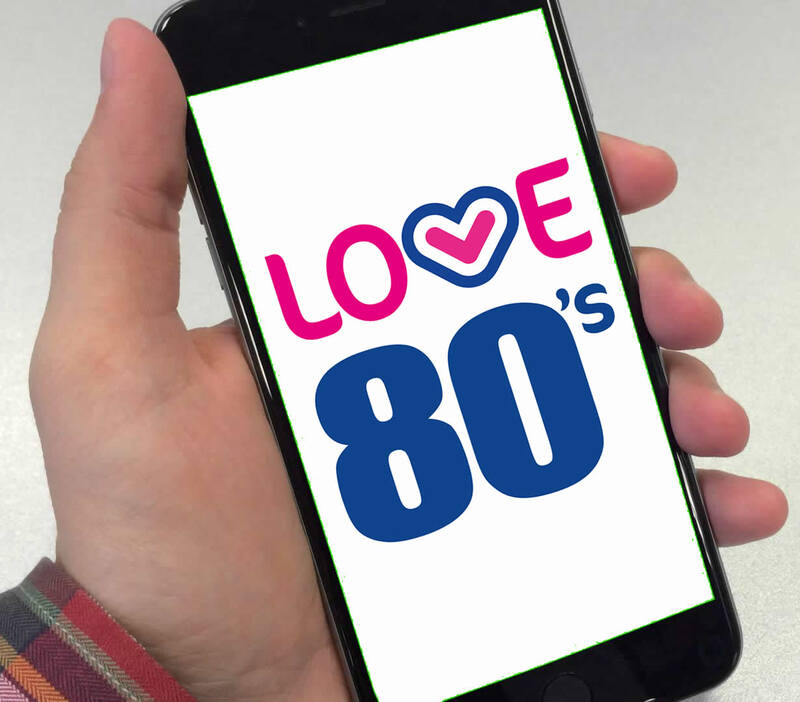 within 24 hours before the date of the event / concert then Love 80s Radio will assume that you no longer require the prize and it will be handed back to the radio station, with no prize alternative offered at a later date. 20. We operate a 28 day delivery policy for all our prizes, unless otherwise stated, whether that be for postal delivery or personal collection. 21. Any prizes not collected from our reception area within 30 days of competition closure will be handed back to the radio station, with no prize alternative offered at a later date.